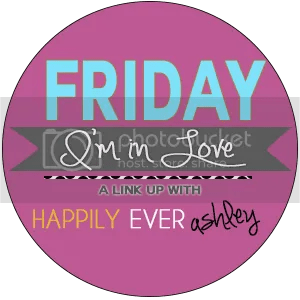 I hope you’ll link up and share what you are loving this week!!! Not only is Katie one of my go to blogger for style inspiration, but she is also an Arizona girl. I am obsessed with how she styled this desert inspired look. The backdrop isn’t too shabby either! What isn’t to love about Lauren Conrad? Seriously, that girl is the epitome of the style savvy power woman! 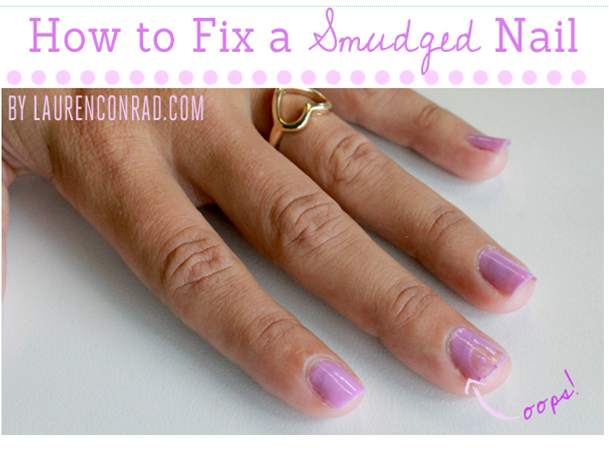 Now I don’t know about you, but I am always smudging my nail polish. No matter how hard I try, I can never seem to not have a nail polish catastrophe en route from the salon home… or on budget friendly month said catastrophes while cooking dinner or running errands. LC to the rescue! This tutorial is genius! Yesterday I mentioned that I found a gem, and that gems name is Taco Asylum! Holy Macaroni is that place delicious! 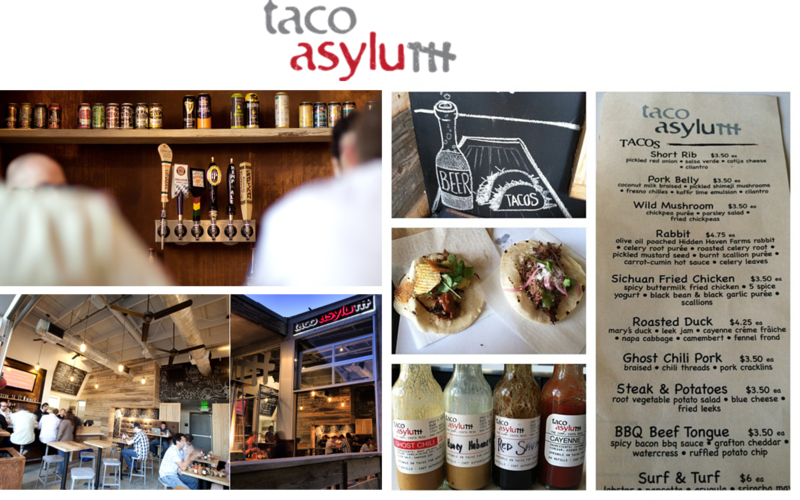 It is certainly not your traditional taco joint with choices like rabbit, roasted duck and BBQ beef tongue, but it is easily my favorite taco place I’ve found in California! I was feeling adventurous, so in addition to “the taco that started it all”, the short rib, I had the BBQ beef tongue! It was amazing! The combination of flavors was divine! Plus they have a great selection of craft beers and an awesome happy hour! ($3 beers and tacos starting at $2.50) You can bet I will be going back, bringing friends and sampling some of the other fun menu items! Loved this article about why women need to negotiate at work. I gave negotiating a try when I was offered my last job and my salary went up by 5%. It can really make a difference to smartly fight for what you are worth! Is Thursday Too Late For A Weekend Recap?